THIS IS PARADISE!! Everything you have dreamed about is here!! 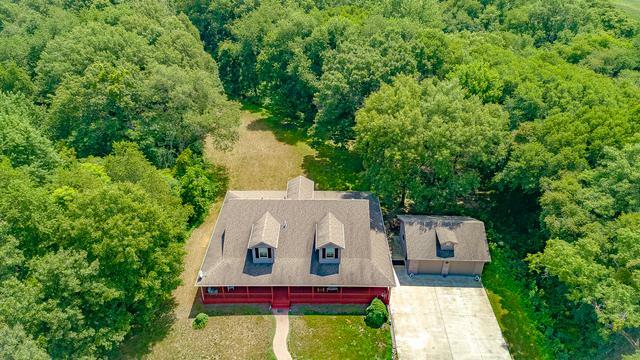 Surround yourself with a breathtaking 39.5 acre wooded estate filled with tons of wildlife and towering trees. 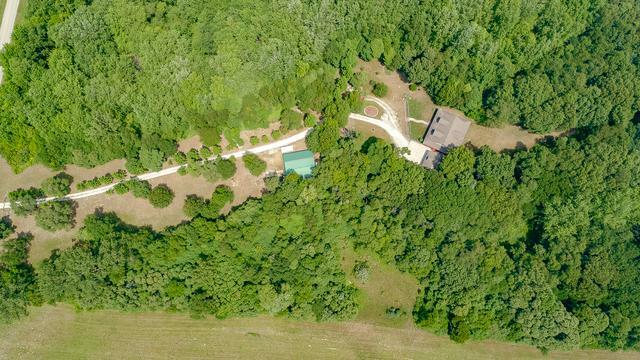 This secluded retreat features a custom home built in 2005 offering 2998 sq ft of living space. 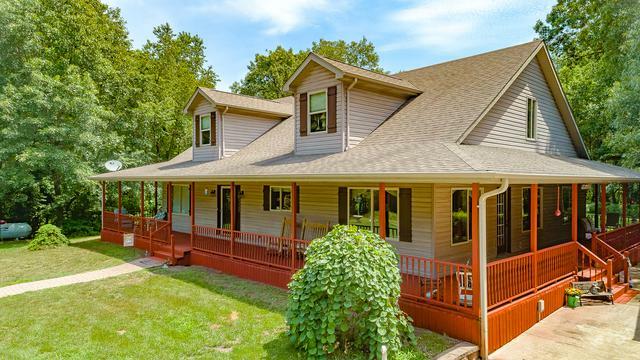 Jaw dropping wrap around porch-just recently painted. Convenient 1st floor master bedroom and laundry room. Gorgeous master bath complete with a custom vanity, granite top, soaking tub and separate shower. Dual zoned heating and air system. Whole house Generac generator. Huge kitchen area with a center island, planning desk and tons of cabinet/counter space. Vaulted ceilings in the family room. Exquisite mill work finishes, solid 6 panel doors, oak railings and metal balusters. Ceramic tiled entry, kitchen and baths. Need room for your toys?? 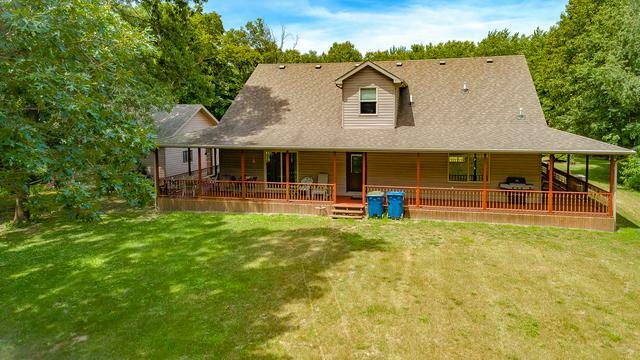 This property has a 2 car detached garage and a pole barn (built in 2003) which features 200 amp service, concrete floors and running water. Too many great features to list!